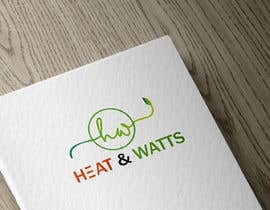 we are a solar company and need a pro logo that can catch our web site visitors attention. 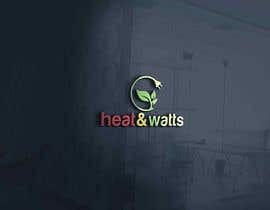 we would like you to use the red color for heat and green for watts because of the nature of our company. please include a lower case option.